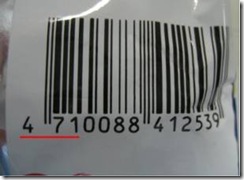 THAR CHAW personal blog: How to know 'MADE IN CHINA'!! How to know 'MADE IN CHINA'!! 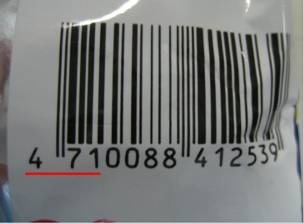 tell u … the first 3 digits of barcode 690.691.692 is made in CHINA. Do not ever buy it for your own healthy. 'made in china', so they won't show made from which country. 690-692 then it is made in China. China-made will be 690, 691 and 692.. etc.